All drains in your house; toilet, bathroom, sink and other external drainages all flow to our sewer system. This water is treated and once it passes all the required standards it is drained into local streams and rivers. It is always advisable for you to know about a block in your house as soon as possible. The blockage should be cleared immediately. 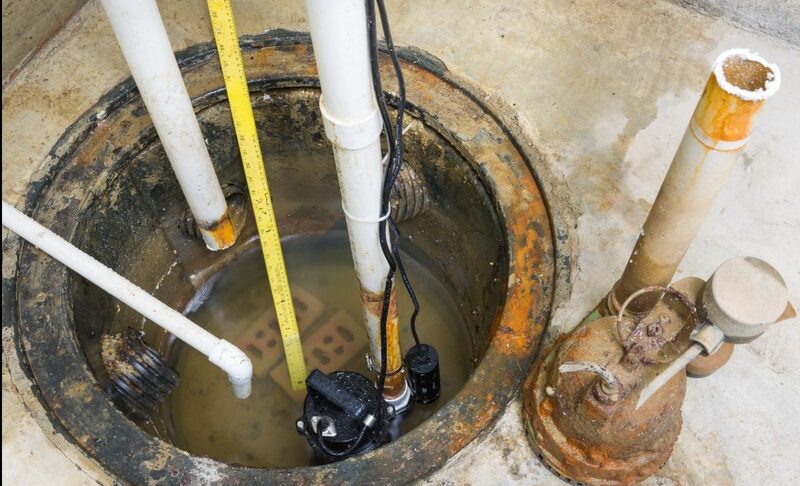 Failure to clear a blockage will result to a more sever blockage. The sink and bathtubs- If the water either drains slowly or is clogged, then this is a sign of blockage. Bad smell in your drainage- A foul bad smell is a sign that something is wrong. This is mostly attributed to food particles that have decayed. If you think you have a blockage in your house or property then call us on 08003169800. A team will be dispatched to you. Our services operate 24/7. If there is a blockage, call us immediately as we repair pipes that carry water to our treatment plants. However, for property owners, the pipes that connect to sewers from their house is purely in their jurisdiction. They will therefore have to incur cost of unblocking the pipe. This campaign was started to create awareness to the general public of what can and cannot go down the drain. When obstruction such as wet wipes, fats, food waste and cooking oil mix together they create blockages known as fat bergs. Fat bergs are extremely devastating. They create blockages so big that completely block sewers causing flooding. To help in the campaign, we recommend that you be more cautious of what you flash down the drain. Only flush toilet paper, poo and pee. Anything else should go down the bin. Always scrap food waste and fat in a container and discard it in a bin. HomeServe will take care of your blocked and burst pipes for only 1 pound a month . This is offer is only for the first one year.